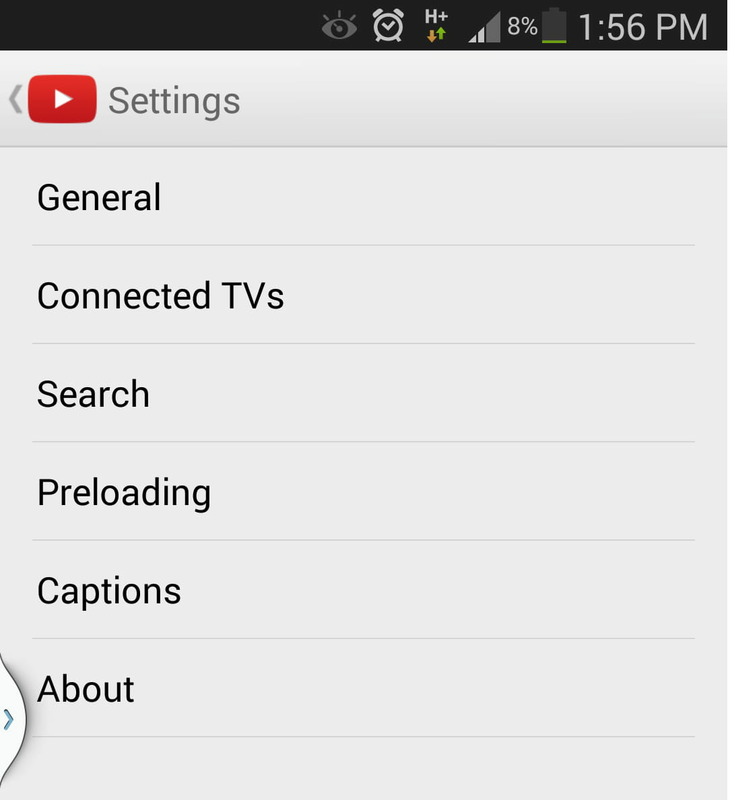 You can configure the Youtube app for Android to allow the upload of videos to your Youtube channel over mobile data. Go to the General section > Uploads. Published by jak58. Latest update on February 22, 2014 at 11:20 PM by jak58. 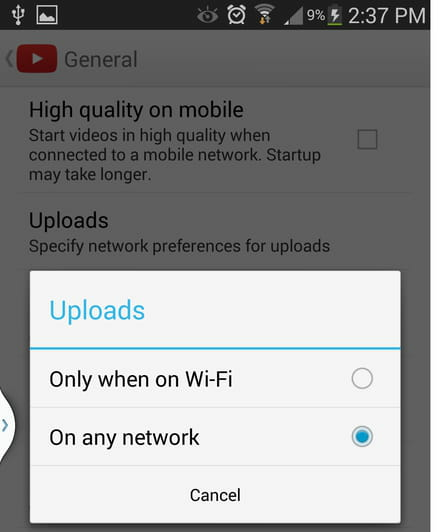 This document, titled "Android - Allow the upload of videos to your Youtube channel over mobile networks," is available under the Creative Commons license. Any copy, reuse, or modification of the content should be sufficiently credited to CCM (https://ccm.net/).